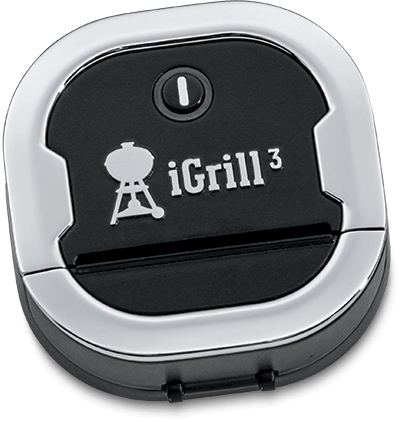 Grill your food to perfection with the Weber iGrill3 Bluetooth thermometer (99.99 value). It monitors your food as it grills, then the app alerts you when it’s ready. with purchase of any Genesis II grill. with purchase of any Spirit II grill.